I DECLARE - My 30's Have Gone Too Fast! Tomorrow is my *cough* *cough* birthday! I am not writing this post to get attention for the fact that it's my birthday! Although...if you want to wish me a happy birthday, I won't deny you your right. Tomorrow, celebrates the day my tiny little 6 pound body came crying into this world. I am writing this post to deny the fact that, after tomorrow, I will be two years shy of 40 years old. I think I'm in shock! Maybe it's because I honestly don't feel a day older than 25ish? "My 30's have gone too fast!" In my 20's, I lived through some tough situations. I had to figure out who I was as a person, a single person living apart from her parents, working full time, finding out I was becoming a mother (unexpectedly), becoming a wife, moving all over the US, getting lost in mommyhood, and eventually...by the end of my 20's, becoming a mother of 4. My 30's have been even more interesting with continuing to raise 4 healthy kids, more moving around the country, surviving a major family upheaval (a divorce), finding myself again as a single person, getting into the workforce again, dating (this one was scary), finding an awesome relationship that blossomed to more than I could have imagined, planning a REAL wedding, gaining two extra "bonus" kids, and now turning 38...I'd say I've lived quite a full life so far. If I could pick a stage of life that I have enjoyed the most, I would say it's been my 30's. Maybe its because I've matured, gained wisdom and can see things through the eyes of a person making rational decisions...not based off just feelings or experiences. Maybe it's because, in my 30's, I found myself (my true self) again and it felt so good to be ME!! Maybe it's because I've really gotten to know my kids, and seen them become individuals who make me proud on a daily basis. Maybe it's because I met the man I will spend the rest of my life with, watch Grandkids come into the world with, and share moments we will cherish for the lifetime we have here on earth together. Maybe it's because I've realized that life is short for many and I am blessed to wake up each day with a smile on my face and a beat in my heart! I'm going to enjoy these last two years of my 30's the best I can! With a smile on my face, an open heart, plenty of joy to share with others, and moments I will cherish blessing me every single day! GOD IS GOOD! I am thankful! 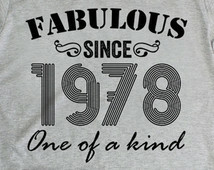 I'm embracing my age with grace and dignity! 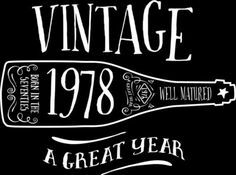 I'm older, wiser and feeling better than I ever have! 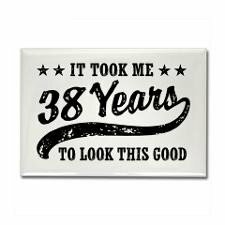 Thanks for being good to me 30's! This is a busy year for us! As we "BLEND" into one family, we are juggling five schools, six grades, 6 kids, extracurricular activities (baseball, music, drama, etc.) wedding planning, and two working parent's schedules as well. We do the best we can, especially when we have all the kids together in our home to eat together. I was not paid to feature this post! 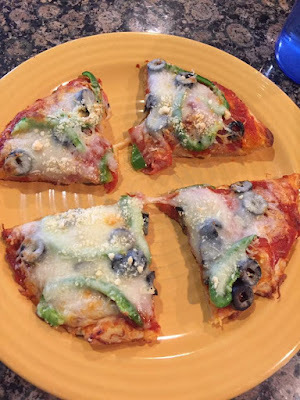 I was not compensated in any way by posting about this meal idea for our blended family! All items noted in this post were purchased on our own accord. I'll be the first to admit that I am not a gourmet chef. I wish I was! In fact, I love learning how to make homemade, fresh and flavorful meals. In reality though, some nights I can't pull off a three course "Food Network" meal for our family. It's night's like tonight that we do simple, easy and yet quite satisfying & fun! 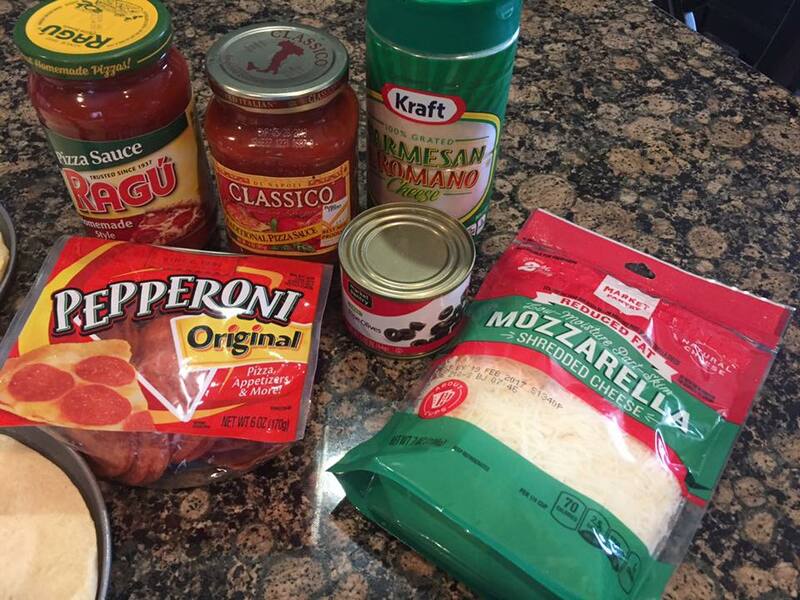 Tonight we are making personal pan sized pizzas. This is our youngest son's favorite thing to make for dinner too! Each person (since there are eight of us) can top their pizza with all the yummy goodness THEY PREFER! This is far cheaper than ordering pizzas to be delivered...and a lot more fun & personal too! 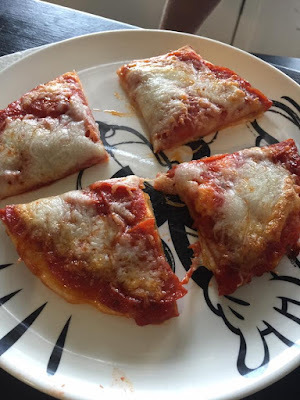 THE BEST PART...they don't have to just share a pizza, so they can add as much sauce as they want, as much cheese as they want, pepperoni, etc. YES...this CAN BE messy! Yes, you might have to re-clean your entire kitchen when you're finished. 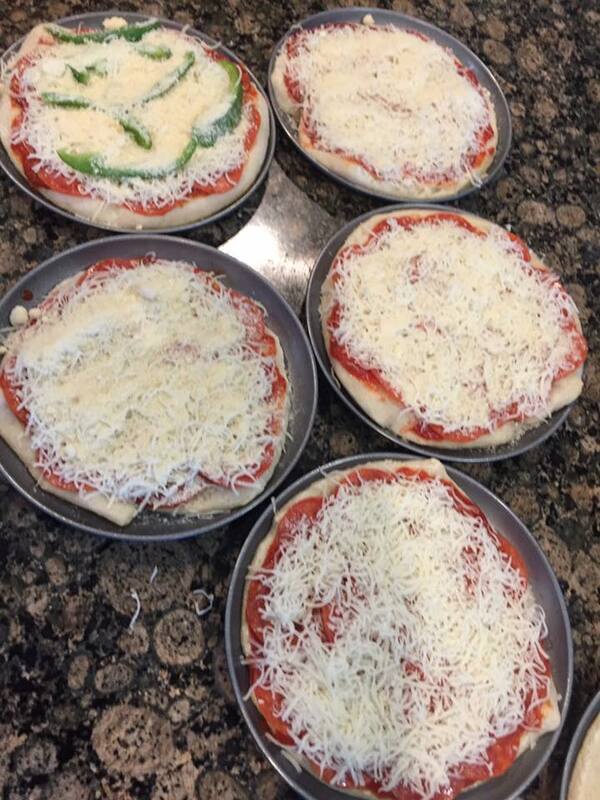 But if you prep ahead of time (prebake the dough, cut up the veggies, etc. ), it's pretty painless, quick & simple! 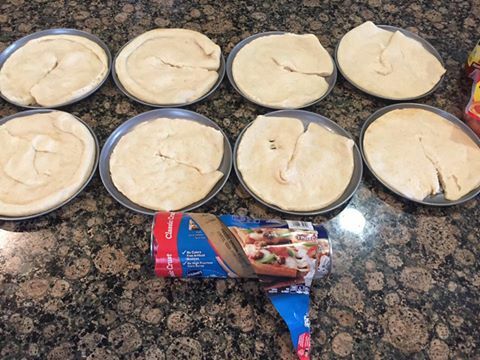 We bought our personal pizza pans on AMAZON.com (CLICK HERE). Obviously, I had to order two sets, so we would have enough for us all! Our pizzas tonight only took two of the Pillsbury dough's cut into fourths & pressed into the pans for the crust. We had two types of sauces, sliced olives, pepperoni, green bell pepper (homegrown from Grandma's garden), pre-shredded mozzarella and parmesan cheese. YUM! Plenty of healthy toppings to choose from! 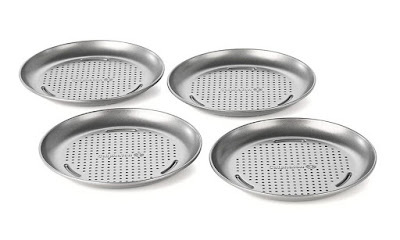 Our Pizza Pans double as personal "skillet cookie" pans too. We just buy some premade cookie dough or make some of our own, push the balls of dough into the pans, bake like a cookie, pull them out a little early (we like them a little doughy) and top with your favorite ice cream! It's MELT IN YOUR MOUTH DELICIOUSNESS! Do you have any other large family, quick & easy dinners you can suggest to me, as we continue our "BLENDING" this year? 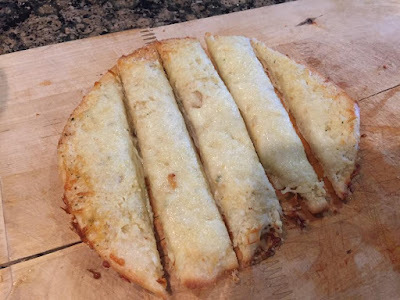 PLEASE SHARE your links to recipes, etc. in the comment section below!! I was not paid to feature this post! I was not compensated in any way by posting about this family meal idea or the products we used to create this meal for our blended family! I told you in the last blog that my "soon to be" oldest bonus son has yet to find a puzzle cube that he can't solve. Honestly, some take him a little longer at first...but once he's figured it out, he can blow you away with his speed as he solves each cube. I just love watching him solve these! He typically takes a cube with us when we run errands and he has had crowds gather around while he solves them! It's so fun to watch! I was not paid to feature this post! A $10 gift certificate was provided by The Cubicle.us for us to purchase a product on their website for this review/feature! This gift certificate was not enough to pay for the entire order, so the remainder of the balance due was paid for on our own accord. The Cubicle.us sent him a $10 gift certificate to use in their online store. He was excited to start shopping and find something unique. Instead of getting something he's never tried before (honestly, some of these cubes are rather expensive), he opted to get a ThunderClap V2 cube (3x3x3) and he picked out his own color stickers to customize the cube to his liking! He was pretty excited when it arrived, because he had never "stickered" his own cube before. At first this was a bit of a challenge. After watching a Youtube video, we got the tweezers and he went to work. Because he's got "older child" syndrome, he likes PERFECTION when it comes to things...especially his cubes. Sticker placement was key for him to enjoy this cube to the MAX! If the stickers were off centered, he was going to have major issues with this new cube! He did a good job and it really didn't take him long before he had all the sides stickered and he was ready to give it a try. TheCubicle.ca offers so many different types of blocks, cubes and puzzles, you'll be blown away at their selection and their prices are very competitive. We managed to get this new cube, all his custom stickers and the shipping, and after the $10 gift certificate was applied, it cost less than $2 left to get it sent out to us. Do you have someone in your home that would love to try solving one for themselves? CLICK HERE and have a look at their selection for yourself!! I was not paid to feature this post! I was given a $10 gift certificate to use in their online store, to purchase something for this review/feature. The remainder of the balance was paid on my own accord! All opinions in this review are my own! My "soon to be" BONUS son, who will be 13 in a week and a half, is not only a talented musician, but he's LITERALLY a cube solving master! I was not paid to feature this post! I was not compensated in any way by posting about his love of the cubes. All cubes have been purchased on our accord! I've personally, have never been able to solve a Rubik's Cube! In fact, I find them immensley frustrating! I've sat for hours (in my younger years), twisting and turning, growing more and more irritated by the minute! Tempted to pull all the stickers off the stupid cube because it's simply UNSOLVABLE!! So when he can sit down with a brand new 3x3x3 cube and solve it in 42.8 seconds...I'm amazed! In fact, I'm in awe of just the fact that he can solve them, but even more so how quickly he solves them! So far, he has been able to solve a 3x3x3, a 2x2x2, a 4x4x4, a 5x5x5, a gear cube, a mirror cube, a Rubik's Magic, Megaminx, a square-1, etc. I don't think there is a cube that exists that he can't solve! Let us know what you think the next one should be for him to attempt solving! He loves being pushed to the limit and since this is a healthy "limit" to push, I'm all for it! 15 years ago today, I received a wake up call (literally) that rocked my entire world (but not nearly as much as those who were directly involved)! I was soundly sleeping in my apartment with my newborn baby boy (born August 31st). My fiancee was "out to sea" in the Navy for ins and outs, so we were enjoying some much needed sleep! My mom was on the other end of the phone, absolutely hysterical! Through the foggy & fuzzy early morning focus, I heard her sobbing words loud and clear, "Turn on the TV!" "The World Trade Center has been attacked!" Immediately, I hopped out of the bed, turned the TV on and found myself not only scared to death, super sad & mourning for those who lost their lives, but also totally shocked by it all! I could not get over the devastation of that day! So many people lost loved ones in this horrible tragedy! This act of terrorism would also keep my "soon to be" husband from being a part of his first son's first 6 months of life because his ship was almost immediately deployed and the war was in FULL SWING! They were allowed to come home, put their things in storage and then they were sent out to defend our country! I will NEVER forget that morning...or that day! I will never forget about all those innocent lives that were lost out of such a horrible & horrendous act of terrorism. 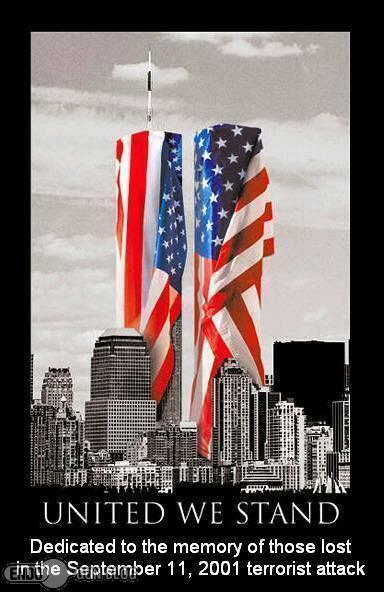 I will never forget all the heros too, that risked and even lost their lives trying to save the lives of others! It has been a LONG 15 years for many, many military families, whose loved ones have been deployed more than once and many who have lost a loved one fighting in the war! I'm sure it's been equally as long to those who have still been mourning the loss from that day. It's devastating and frustrating to me, that the world has to be in such turmoil! A special THANK YOU to those who have served, are serving or who will serve in the future to keep our country safe and free! I ask that you stop today, for a moment of silence at some point, to reflect on this time 15 years ago and how it has impacted you and your life. Not only with security in the airports, but I am sure your life has been touched in some way or another by this tragedy and act of terrorism! It's hard to believe that this is now being noted in HISTORY books! A Caffeinated Post From @CommunityCoffeeCompany - GOOD MORNING TO YOU! 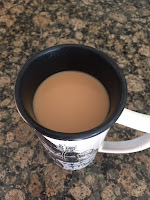 We start out every single morning with at least one pot of hot "freshly brewed" coffee. We know...coffee is addicting, but honestly, it helps get us up early every morning, so we can get a house full of kids ready to head off to school on time. I would say it's a necessity! I'm typically a morning person, but coffee helps ensure that I am, which is a WIN for our children and for me as well! All products for this review/feature were sent free of charge by the company. I was not offered any monetary compensation by posting my honest opinions about the product or the company. The bad news for me? We were almost out of coffee in our cupboard this week! Time to make a Costco run...or is it? This week, I didn't have to run any where, not even Costco, because some awesome new coffees arrived on our front porch! Not only was I excited because we were almost in COFFEE DEPRIVATION PANIC MODE (yes, this is a real thing), but the coffee that arrived comes in flavors that help embrace the "fall" season that is quickly approaching. I know...the 90+ temps outside, don't mimic our desire for warm fires in the fireplaces, a cup of hot coffee and a nice warm blanket...but fall WILL BE arriving shortly. And with it's arrival, comes warm drinks and pumpkin flavored everything! To be very honest, I am not always a huge fan of "flavored" coffees, mainly because I love flavored creamers in my coffee. So I was curious how "STRONG" the "flavors" would be in these coffees. I was delighted to find that not only were the scents of the flavors not overpowering (in fact, not really strong at all), but the taste was very mild. In fact, there are just small hints of "bread pudding" or "pumpkin praline" (thank goodness, cause the pumpkin flavored stuff typically makes me gaag). My morning cup of coffee (I made the Southern Bread Pudding flavor, in the mug to the left) was fantastic! 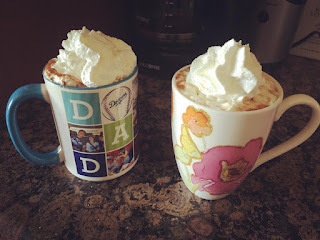 The best part about these coffees? 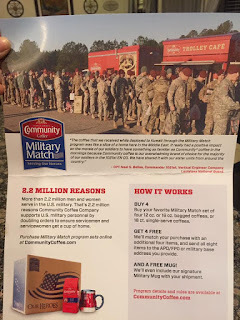 Community Coffee supports our troops! Our military guys who probably deserve a HOT FRESH cup of coffee more than anyone, and yet probably they don't get that where they are stationed. They have a Military Match program that's pretty awesome! You can check out details at www.communitycoffee.com or CLICK HERE! Their company offers reasonably priced bags of quality coffee (same price if not better than most bagged coffees in the grocery store) and they are a company with a CAUSE...which I love! They also offer teas, single serve (k-cup style coffees) and more products as well. 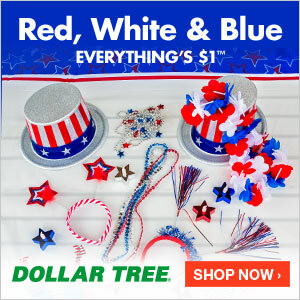 They also have an "AUTO DELIVERY" program so you never run out - CLICK HERE! Some mornings (mainly on the weekend), we have the pleasure of enjoying a few moments to sit and drink a cup of coffee together. Just him and I! It's a nice way to spend a little time chatting about whatever current life event is on our mind, planning ahead for the day or just enjoying the silence together before the kids get up! Coffee delights both our need for caffeine and for sweet moments like this as well! Since Community Coffee coffee's are delicious, it makes these moments all the sweeter! 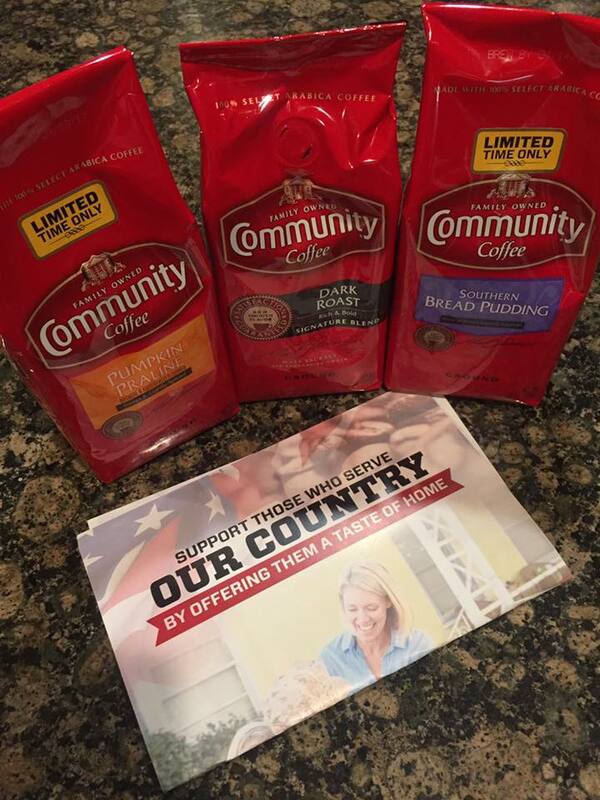 CLICK HERE to learn more about Community Coffee and have some shipped before fall arrives at your home today! I was not paid to feature this post! I was compensated only by the products sent by the company for this review/feature! I was not offered any monetary compensation by posting my honest opinion about these products! 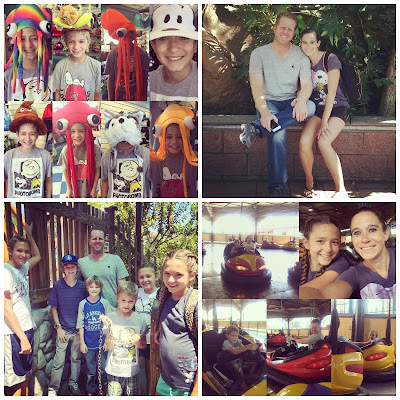 As a family that is "blending" together, we are learning to have some of the same interests that we can enjoy together. 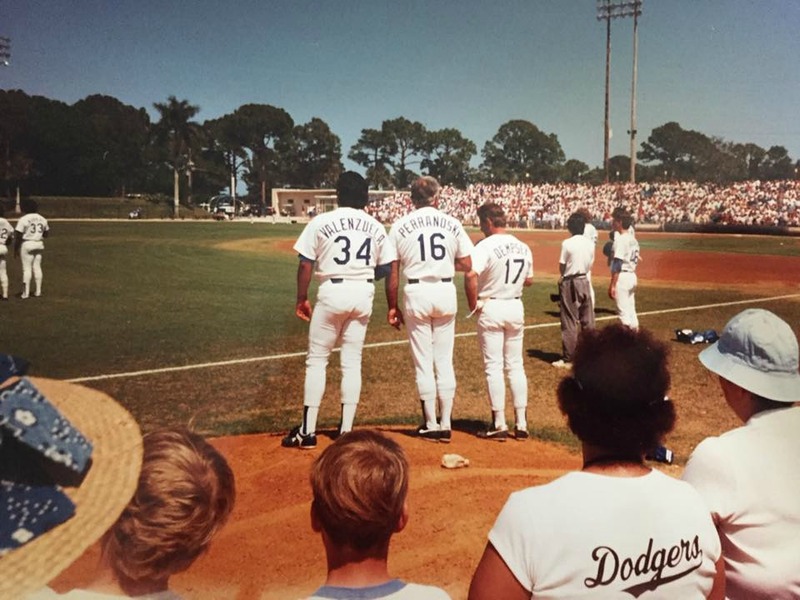 One of these interests has definitely become Baseball. I was not paid to feature this post! 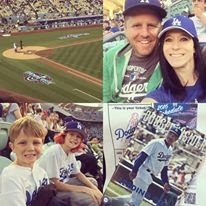 I was not compensated in any way by posting about our family experiences with the Dodgers baseball team. 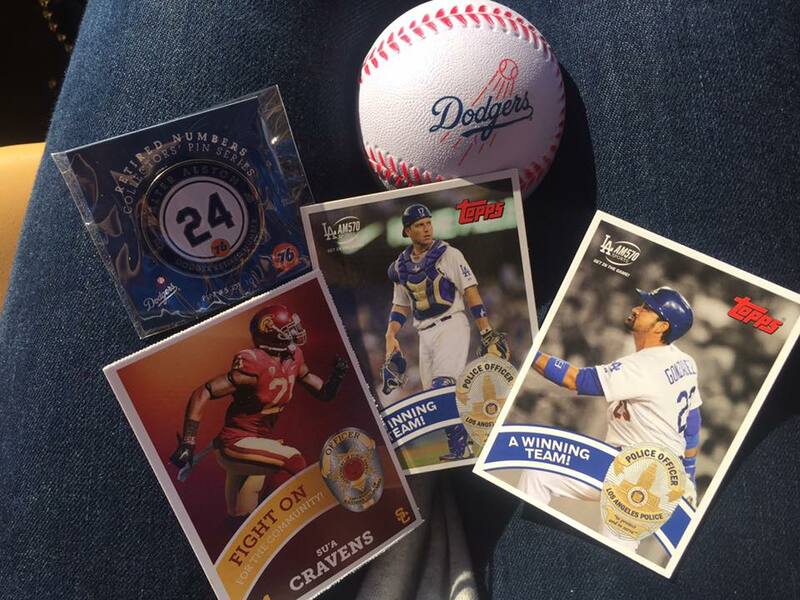 In fact, all tickets to games, fan gear, etc. was purchased on our own accord. This post is not sponsored in any way by the Dodgers team or any affiliate! Well, to start with...we have a little "baller" living in our home. 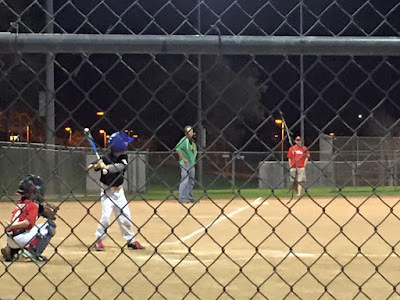 He would rather spend time outside hitting balls and practicing his pitch than do anything else. When he isn't outside, he's playing a baseball game on the gaming systems or pretending to bat a ball, just standing in the kitchen. He practices with his team weekly and at least has one game a week too! 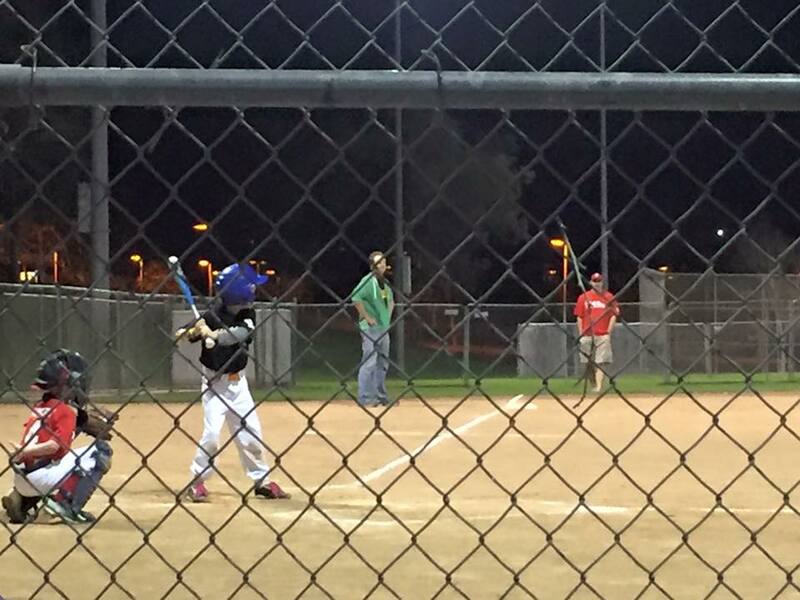 Baseball has become a way of life, at least for Kurtis and his boys...because of his passion for the game! Besides the fact that we have a passionate ball player in the home, we also have some major DODGER baseball fans too. 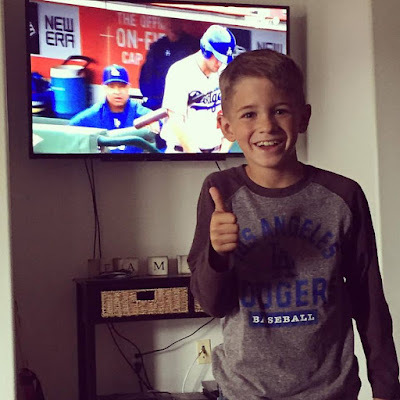 Kurtis and his boys have been Dodgers Fans! But, for my kids and I...finding a sports team to cheer on and enjoy is a fun way for us all to come together and enjoy something as a family! It's new to us...but it's FUN! 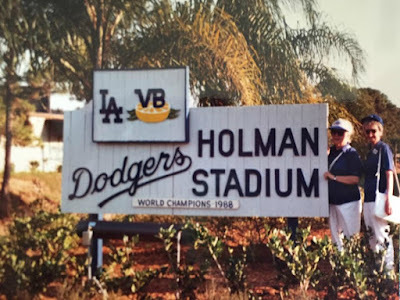 DODGER BASEBALL has done that for us! 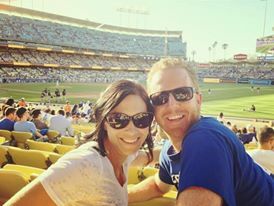 We have had the pleasure of going to a few games at Dodger Stadium...all of which have been SO MUCH FUN! And we enjoy catching the games on TV, from the comfort of our own living room, when we can't drive to LA to see them live. 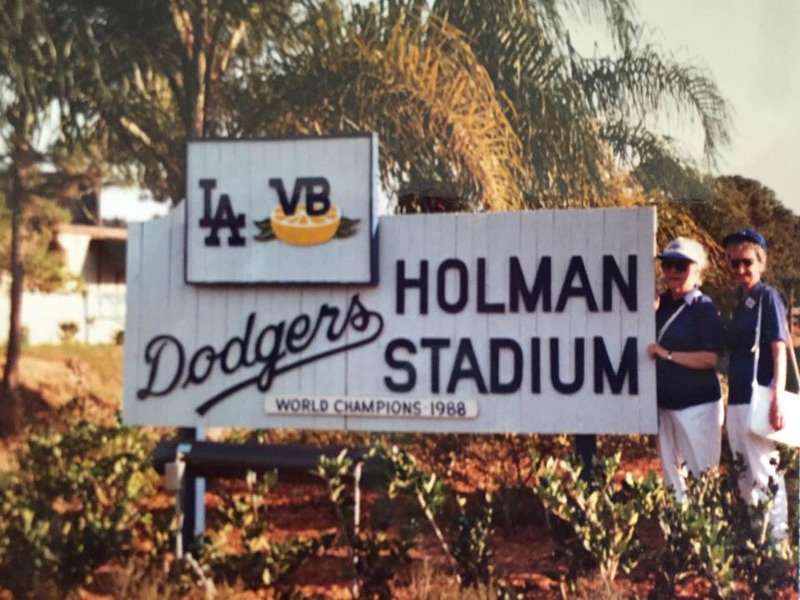 Becoming a DODGER fan for me has been easy, since I grew up with a great great Cousin that loved the Dodgers. 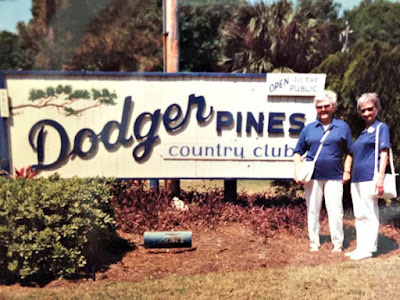 She went to SPRING TRAINING in Florida every year, loved to follow all the games on the radio while she put together a puzzle in the living room of her beach front condo, and trust me, she knew her team! 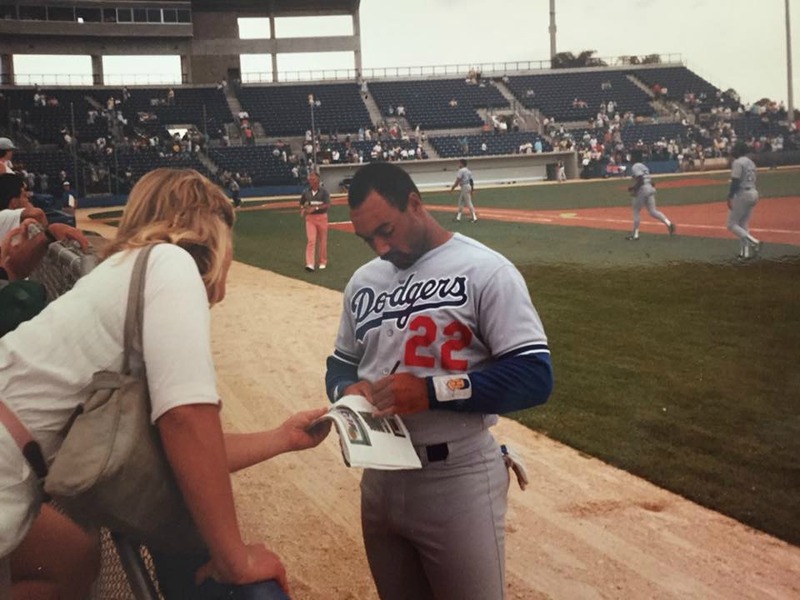 So becoming a DODGER fan almost seemed natural...at least for me. The kids have taken on a passion to liking it on their own. 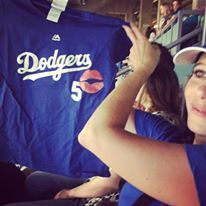 They love wearing their team tees and they love cheering on their favorite players (our oldest daughter has a bit of a crush on #5, Corey Seager). 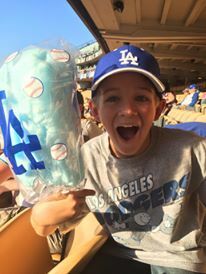 I think this DODGER BASEBALL thing is going to be a part of what has essentially given us a great "playing field" for bonding as a family! When I used to think about major league baseball, it made me think of a song I sang in a high school choir performance. 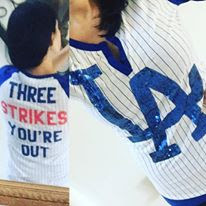 I was the "wife" who was not happy baseball season was coming around again... CLICK HERE to see the lyrics to the song I am referring to. I am so glad my opinion of baseball has changed! I was not paid to feature this post! 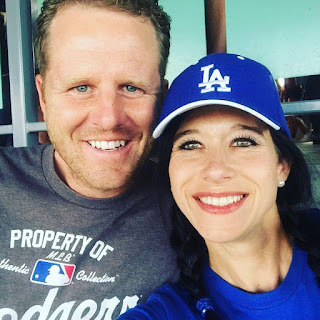 I was not compensated anything by posting about our new found passion for the Dodgers Baseball team! If you read and followed my other blog (www.oneboredmommy.com), you know that I am a huge fan of SeaWorld. In fact, our oldest daughter wants to be a dolphin trainer and hopes to work there someday! I was not paid to feature this post! I was not compensated in any way by posting about this free offer to Veteran and their families. The kids & I have spent many days, enjoying all that SeaWorld parks have to offer, both in San Diego and San Antonio (when we visit our family). One of the many reasons I love SeaWorld is because not only do they do amazing things for animals (rescues, research, animal care, etc. ), but for us as well! Their charity is felt far and wide, especially for Veterans! In fact, so much so that..SeaWorld has extended their offer to Veterans and their families (up to three extra tickets) to be able to visit the parks for FREE! I think this is absolutely AWESOME! It's their way of saying "thanks" to all the men and women that serve our great nation! These tickets must be obtained and used before December 31, 2016! That means there is still plenty of time this year for you to go! CLICK HERE to sign up, because this offer is not available at the park (you must register online ahead of time). I was not paid to feature this post! I was not compensated in any way by posting about this free admission for Veterans to SeaWorld Parks. We are planning a wedding for Spring 2017! I was not paid to feature this post! I was not compensated in any way by asking my readers to make suggestions on wedding sites and planning help. This post was posted on my own accord for my own personal knowledge and gain. It's okay if you want to cheer for us!! I KNOW I DO! It will be a beautiful "blended family" wedding (at least that's what I envision in my head),small and intimate, with just our closest friends and family! But wait, isn't every wedding exactly that? This one is even more so a blended family wedding, because we are talking about not only blending two people (bride and groom), but six fabulous kids & a dog together as well. So needless to say, we are on a majorly tight budget! MAJORLY! We have six kids to consider future college tuitions (even though we are praying for scholarships), cars, proms (hey, it adds up when you're talking about six kids), and their future weddings someday. What are some of your "favorite" or "GOTTA USE" websites, companies, etc. for wedding planning? Do you have any advice for this bride to be? 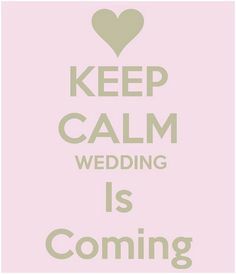 Remember, cost is of the essence and in reality, time is too...since we only have about 9 months left to plan for this big day! I've already got some of the major stuff out of the way...my dress is bought, our DJ is booked, and I have an awesome photographer on the hook, etc. But there are so many other little details that I still need help with! Where do we get our invitations? Where do I get the bridesmaids dresses? How do we create an awesome & gorgeous dessert bar at a reasonable price? What songs should we play at our reception? Real flowers or faux flowers? PLEASE COMMENT BELOW with any of your ideas for cost effective ways to host an awesome wedding/reception, etc. 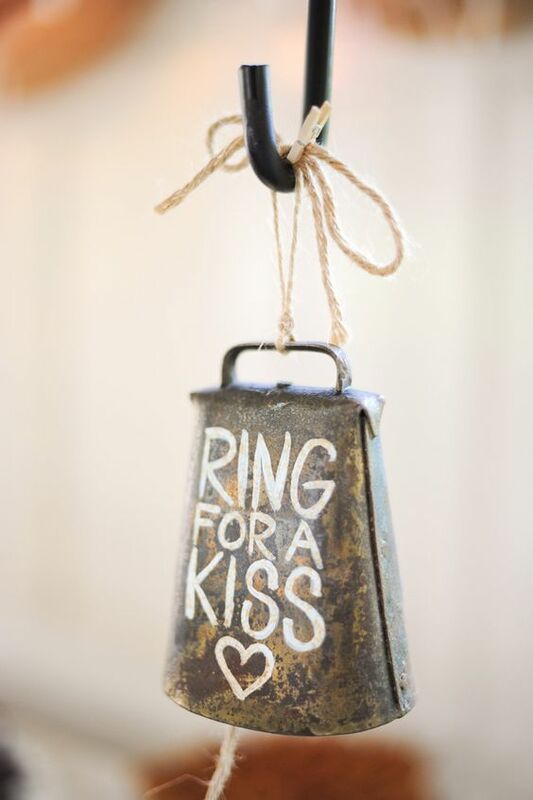 Your ideas might really come into play when it comes to planning our BIG DAY next year! I was not paid to feature this post! I was not compensated in any way by posting and asking that my readers offer me advice for our future nuptials. Christmas time can be a rather expensive time of the year, when you're talking about a family of eight. With six kids ages 8 and up, presents are no longer simple or cheap...especially in the century we live in. So what can two parents, both on tight budgets, do to provide their kids with a year's worth of "outdoor activity and entertainment"? I was not paid to feature this post! I was not compensated in any way by posting about these season passes. The season passes were purchased on our own accord, as Christmas presents last year for our family. 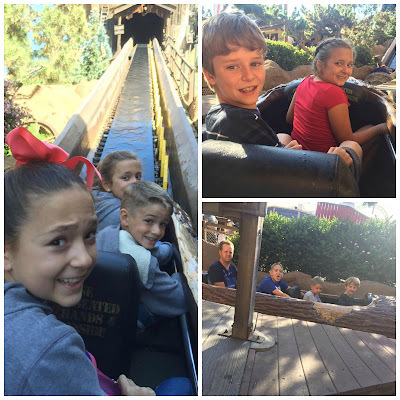 Knotts Berry Farm has in no way sponsored or encouraged this post! 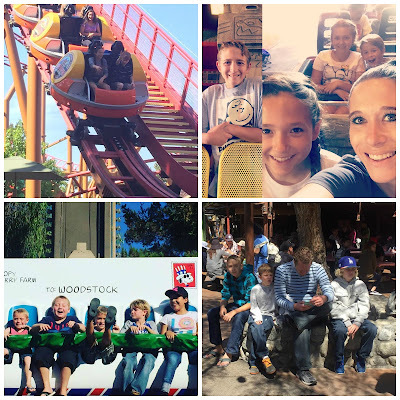 From my past experience, Season Passes to Knotts Berry Farm are both cost effective for large families (especially in comparison to other area theme parks) and offer plenty of entertainment value for the entire year. So purchasing tickets for our family of eight for Christmas last year was exactly what we did! And so far, it has yet to let us down! 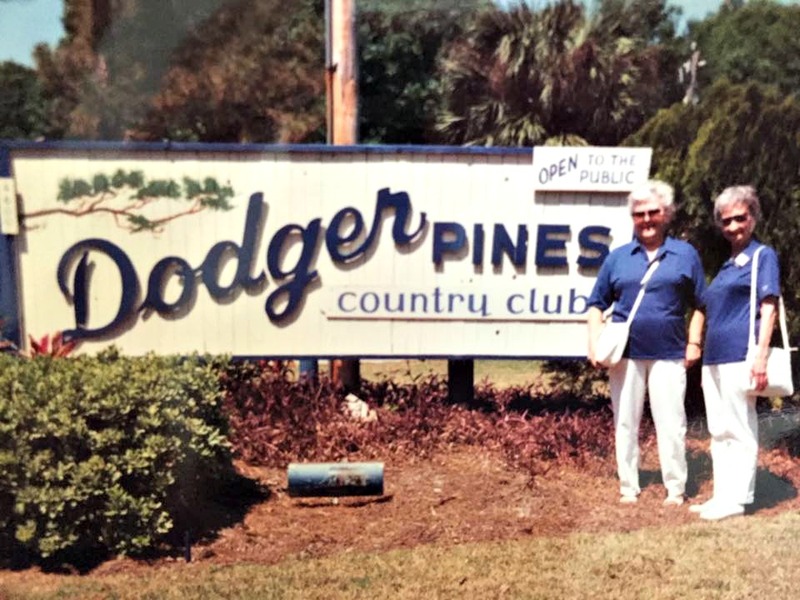 We can take the kids on our own (depending on our parenting time and how things coordinate) or we can all go as a group together for the short 1 hr drive to Buena Park. Since we also purchased the year long parking pass, the only expense for the day really is the gas it takes to get there and the food we choose to purchase while we are at the park. Why Knotts Berry Farm? There are SO MANY REASONS! Knotts has been my favorite park since I was little! It literally has! I still remember the thrill I would get, waiting in line for Montezuma's Revenge! Even with the current economy, Knotts has managed to keep their prices low enough that families the size of ours can still come and enjoy! 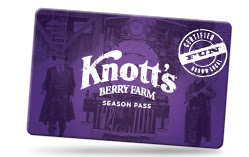 Unlike other popular theme parks, Knotts Berry Farm Season Passes are under $100 per person. The parking for the year is I think $55. They even have meal plans, they have refillable drink cups and even a new picture plan (so you don't miss out on any of the awesome ride pictures you have taken)! 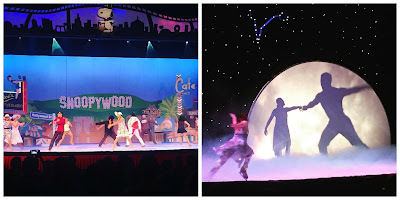 Knotts always has fun shows that they change up seasonally, like their SNOOPY ON ICE show, that we look forward to seeing every summer and their WILD WEST SHOW! And they have LIVE ENTERTAINMENT TOO! This summer, Ghost Town came ALIVE!! 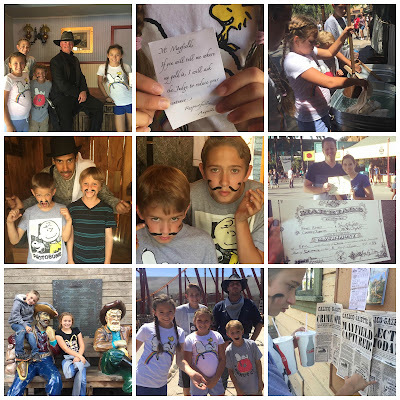 The kids had a blast roleplaying with the cowboys and villains, helping get a new mayor elected at Town Hall and even earning some GOLD for a job well done! We even got to say "pretend nuptials" and received a "faux marriage license". Every time you go, it's a difference experience too! The kids love it! 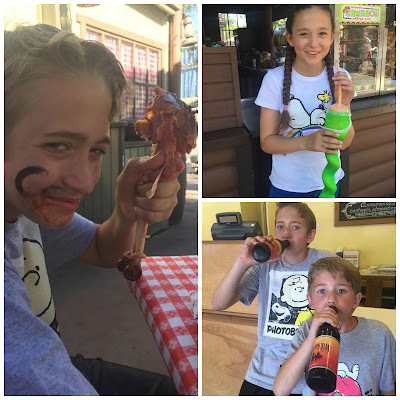 Knotts Berry Farm has offered our family a fun chance to get out of the house, get some sunshine and spend some quality time together "BONDING"! They have great food, the boys love the Sarsaparilla and we get plenty of use out of the refillable drink & Slurpee cups! 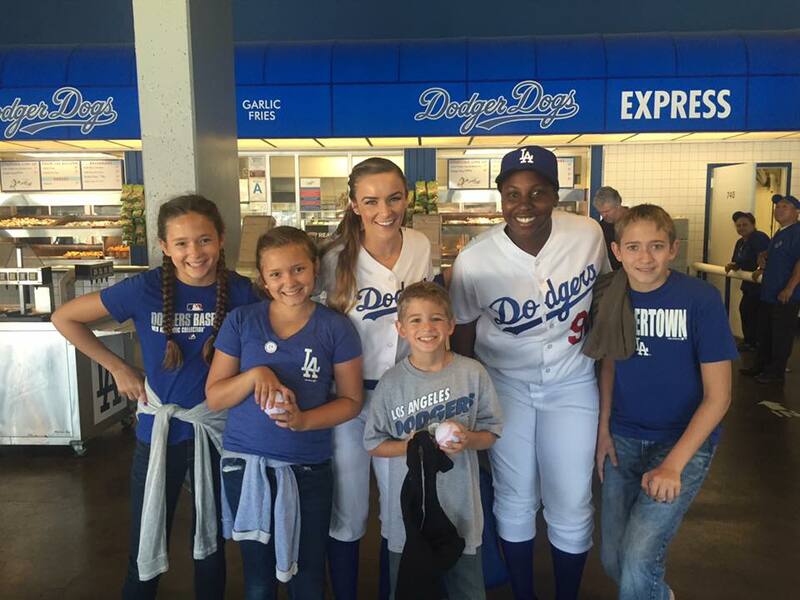 We have been able to make some great memories that I know the kids will cherish forever, because of these passes! Knotts Berry Farm has helped us with our "blending"! We don't have passes to Soak City (their water park), but that may be something we need to invest in for next year. Especially since they are expanding and making it better than ever! Are you thinking ahead towards Christmas shopping? Let me be the first to tell you that Knotts Berry Farm Season passes are the perfect gift for a family (especially if you live in the So. Cal area). You'll get your money's worth and the experiences you will have, will more than pay for the ticket price. Don't take my word for it...go buy your passes now!! I was not paid to feature this post! I was not compensated in any way by posting about our experience with the Knotts Berry Farm Passes. The Knotts passes I am referring to, were purchased on our own accord!